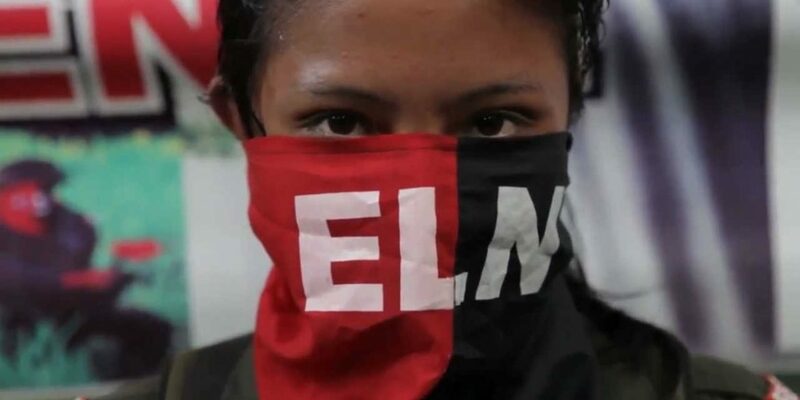 Colombia’s guerrilla group ELN have announced a ceasefire for Holy Week running up to Easter, between the 14th and 21st April. It will be the first ceasefire of 2019. The ELN are Colombia’s last-standing guerrilla group, with whom the Colombian state is still in conflict in parts of the country. President Ivan Duque has consistently refused to carry out peace negotiations committed to by predecessor Juan Manuel Santos, arguing the agreements are invalid because they were agreed to by a previous head of state. In the same communication, they stressed their openness to continuing peace talks with the government with the aim of reaching a bilateral ceasefire which would “alleviate the humanitarian situation for the communities most affected by the conflict.” The majority of the Colombian population is in favor of resuming the peace talks with the group. President Ivan Duque officially suspended negotiations after the ELN perpetrated a terrorist attack on a police academy in Bogota earlier this year, killing 22. The High Commissioner for Peace said that December’s attack was the conclusion of the last ceasefire, and expressed hope that this one would not end the same way. I hope that this anouncement is not the precursor of a tragedy. During this year, the armed group has reportedly increased its activity, especially directed at petrol infrastructure in North Santander, in the North of Colombia bordering Venezuela. However, they claim that they are ready for negotiations and that the government is ignoring their pleas for peace talks. This government continues to be deaf to the clamor of broad sectors of the country around the continuation of the peace talks; it underestimates the expectation of our delegation for dialogues in Havana, the 24 liberations of those kidnapped last year and the unilateral ceasefire that we fulfilled for Christmas and New Year’s.